PPS is currently working towards BSI ISO 270001 Systems Security Accreditation. 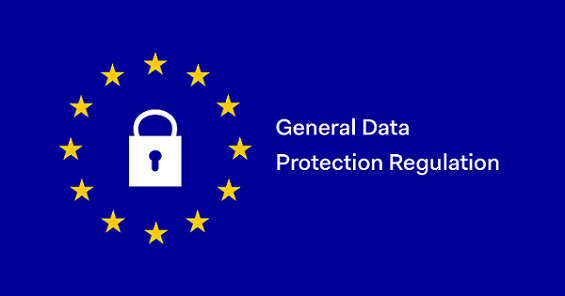 Included within our manual will be an entire secrion of GDPR which we will share with our client. We will work with you on all matters of legislation. Contact us now if you need any help!